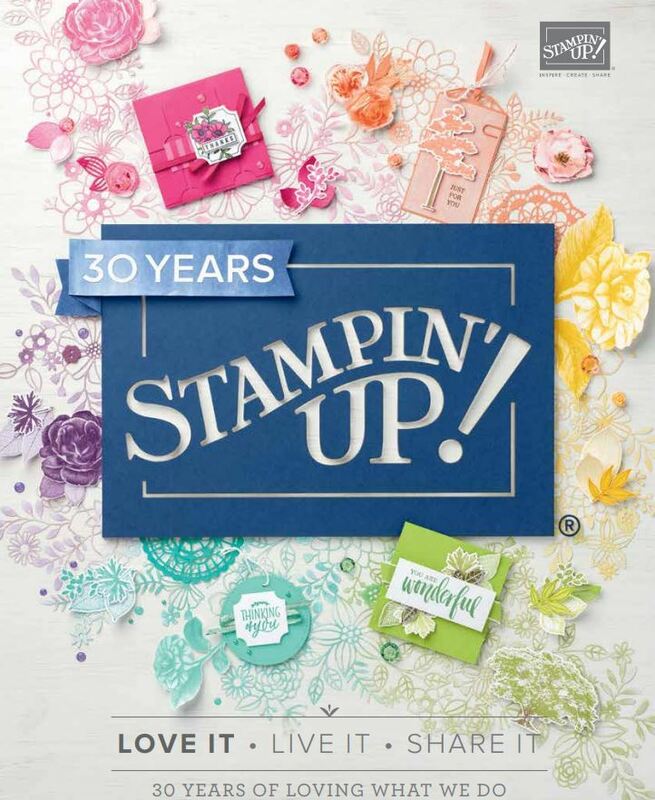 My final post about what I did for Onstage…our last Stampin’ Up! event. Im’ just back from seeing our Daughters friend in Critical Care..she is now stable but still in a coma. Small steps but onwards! Todays post is about Cucumber Crush ..another green! Thanks for following along with my Display Stamper series! Have a good rest of the week. Hope to blog again later this week but definately next Monday for my Monthly Project Life page for MKxPLSU Design Team. You can subscribe >>>> to get these in your email inbox too!